The AMY Summer Theatre Performance Intensive extends and deepens the work of our Spring Theatre Creation Program. Picking up where the Spring left off, AMY’s artistic leadership team first works with participants through a dramaturgical process to refine the script they created in the Spring into a production-ready draft. Then, the focus shifts to strengthening performance skills and developing a full theatrical production, in collaboration with a professional design team. 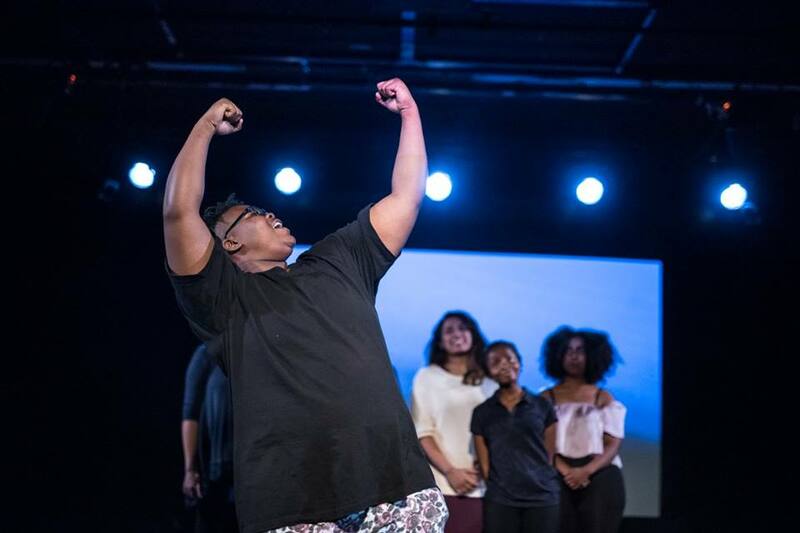 Building on the confidence they discover in the Spring, participants have the opportunity to share their stories with a wider audience as the program culminates a series of showings at the prestigious Summerworks Theatre Festival, Canada’s largest curated performance festival. The program timeline consists of a series of dramaturgy workshops in late spring/early summer, followed by a 2-3 week intensive rehearsal period in late July/early August. Interested in joining the program? Participants are invited to join the Summer Theatre Performance Intensive after completing the AMY Spring Theatre Creation Program. CLICK HERE to register now an information session about both programs! 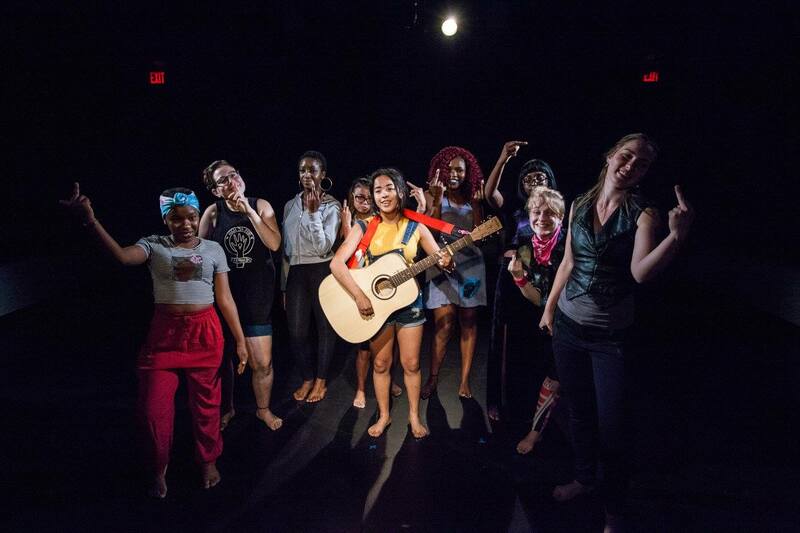 The AMY Summer Theatre Performance Intensive is supported by our arts partners SummerWorks Festival and Jumblies Theatre, as well as ourother funders and supporters.